The futuristic Beretta 692 competition over-under shotgun falls right in between our vault-like DT10 and the trimmer 680 series. At its core is a 1.6”-wide receiver designed to give superior balance and stability as well as intuitive shouldering and fast target acquisition by placing more weight between the hands. Also, the action is engineered to withstand the rigors of tens of thousands of rounds of serious training and competition, with its two huge locking lugs and replaceable barrel shoulders. And giving you adjustable trigger, adjustable ejection-extraction, adjustable balance and (optional) adjustable comb, the 692 can truly become an extension of your body. 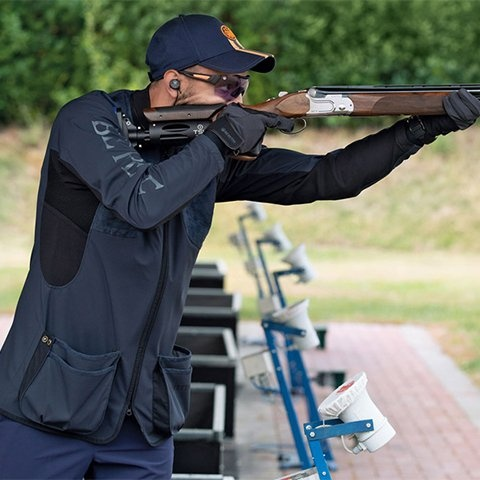 The action of the Beretta 692 was envisioned specifically to meet the needs of competitive shooters. From the side, it looks somewhat like that of our 680-series shotguns with their legendary low profile that greatly aids in aligning the dominant eye with the supporting hand. The main difference is that the 692 receiver sports a wider and heavier construction to offer more stability and ease of handling and to combat the natural fatigue that sets in on long matches. Also, the OptimaBore Steelium barrels have a super-long (360 mm) forcing cone--meaning more durability, increased shot consistency and accuracy, and lower felt recoil and muzzle rise. Out of the box, the 692 offers you an adjustable single-selective trigger, so that you can customize pull-weight to fit your preferences and shooting style, as well as adjustable ejection or extraction. Also standard on all models is adjustable balance, which is achieved by means of weighted wads that you can insert in the buttstock--thereby letting you tweak the point of balance to your ideal without any perceptible alteration to the overall weight. Also available as an option is Beretta’s exclusive B-Fast comb system, which lets you adapt the stock’s drop and cast to your exact specifications. The 692’s look combines the traditional design of the Beretta over-unders with cutting-edge technological solutions. The receiver design is elegant and technical, with a shiny-polished profile on side panels and bottom. 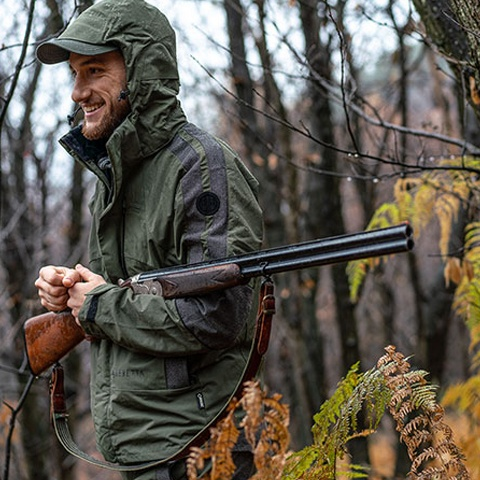 Black-gold details finely enrich the overall look of the shotgun, giving to the 692 an unmistakable look. 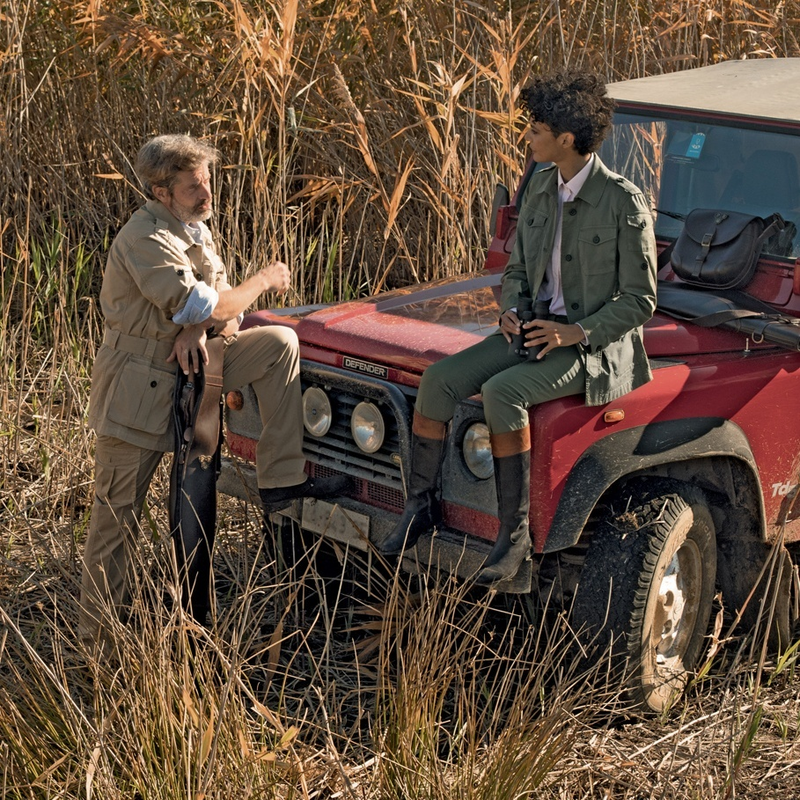 With its cutting edge technological features and great design, the 692 is a shotgun that lives to break clays, but that would not be out of place for the occasional bird-hunt. 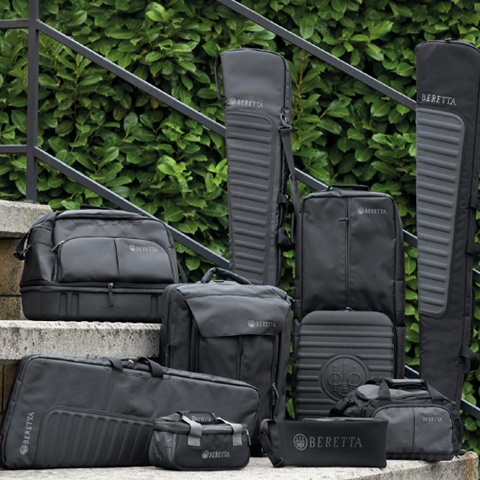 Locate your nearest Beretta dealer to find pistols, shotguns, accessories, clothing or Sako and Tikka Rifles.